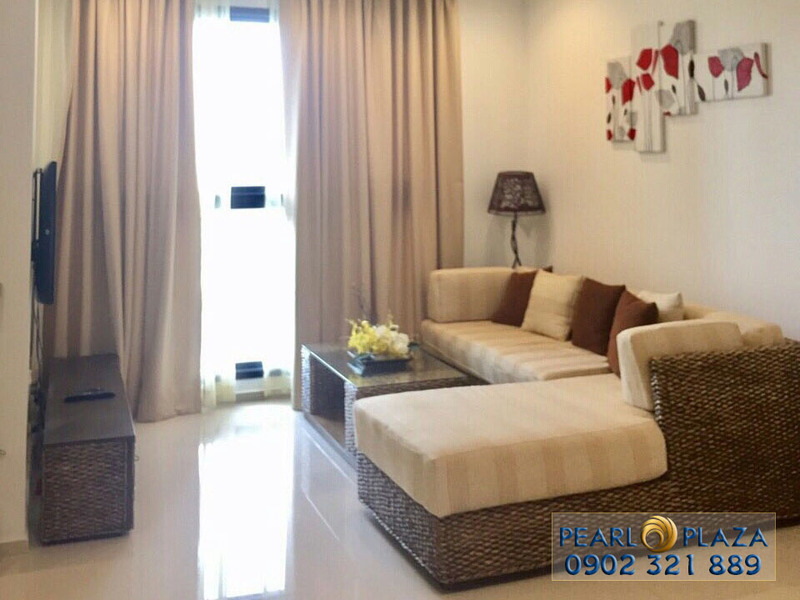 One of the ideal apartments to live in Binh Thanh District, Pearl Plaza apartment will satisfy all your living needs. 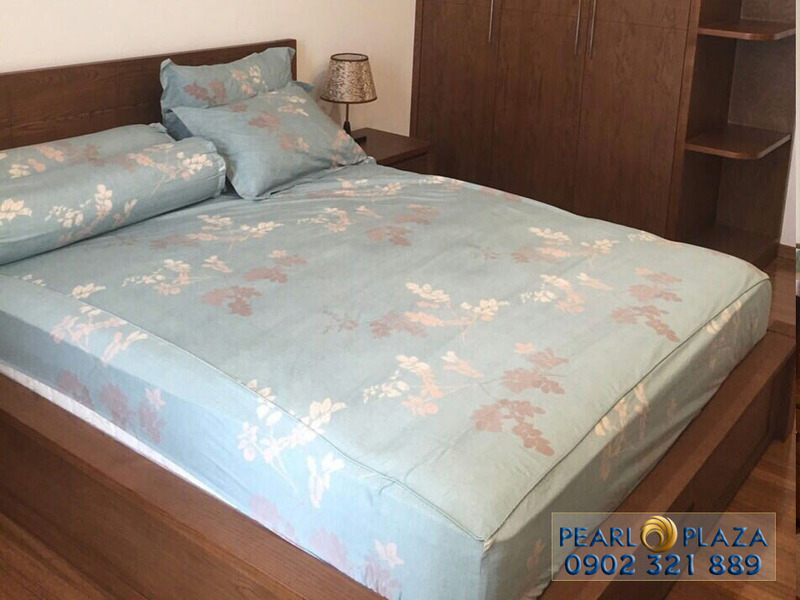 Not only equipped with beautiful and luxurious furniture which made of high-grade wooden but also located in the super convenient location between the two main roads of the city – Dien Bien Phu and D2, Pearl Plaza apartment easily connects with neighboring districts and it only takes about 5-10 minutes to drive there. 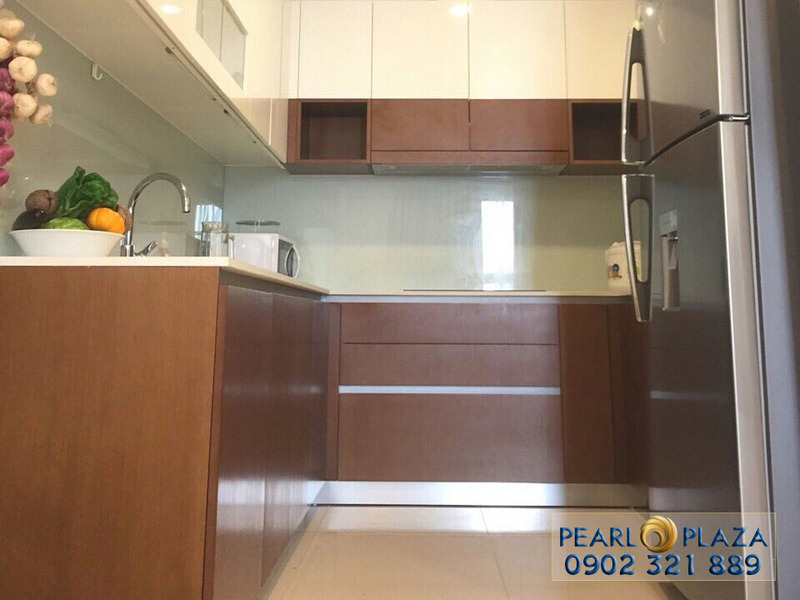 Pearl Plaza apartment for rent has total area of 103,47 sqm including 2 bedrooms, 2 bathrooms, living room and kitchen which are equipped with luxurious furniture and modern facilities like these pictures above. Especially, the elegant sofa is designed as a chaise longue that covers the whole of living room. 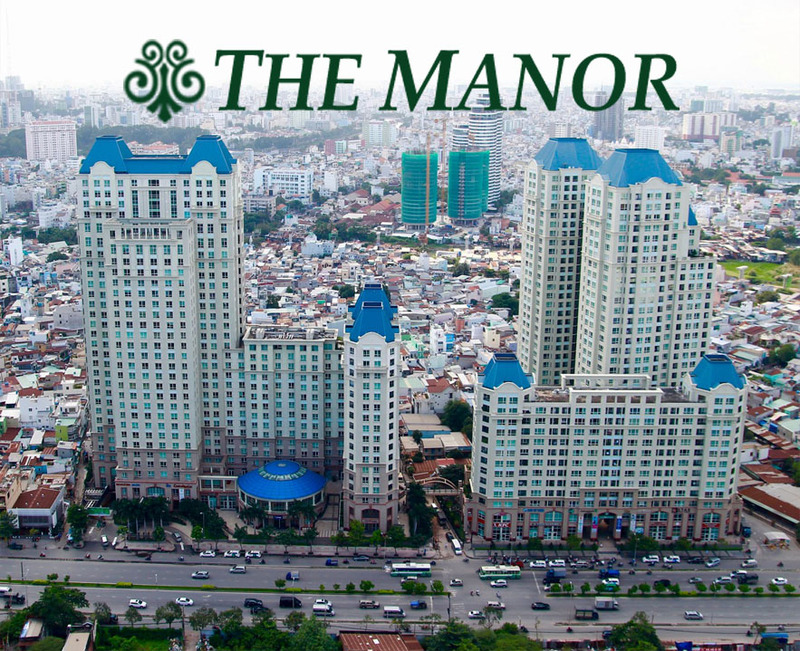 All rooms are also fitted with large glass windows to give the most beautiful views of Ho Chi Minh City for tenants. 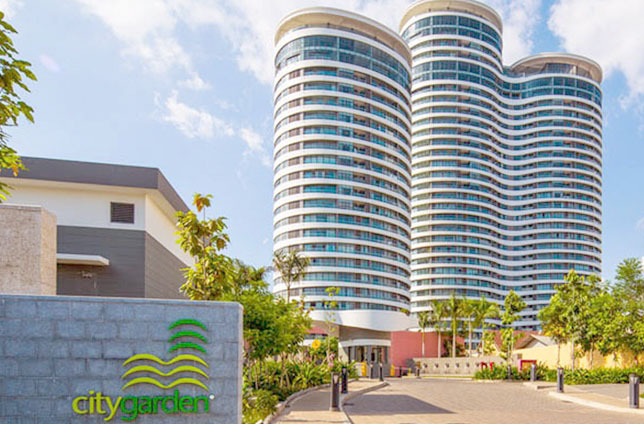 Surrounding Pearl Plaza apartment is amenities and services such as: shopping mall, retail store, 50m swimming pool, natural landscapes, playground for children, library, club area: sauna, gym room, yoga classes, … as well as security elevator, surveillance camera system, security gate, ... With high-class facilities, Pearl Plaza apartment will bring the most perfect life to resident. 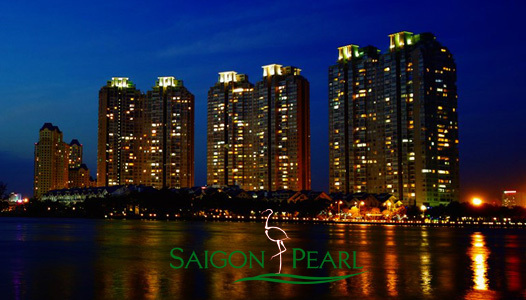 Moreover, Pearl Plaza apartment for rent is the place which has many foreigners and high intellectual people living here. 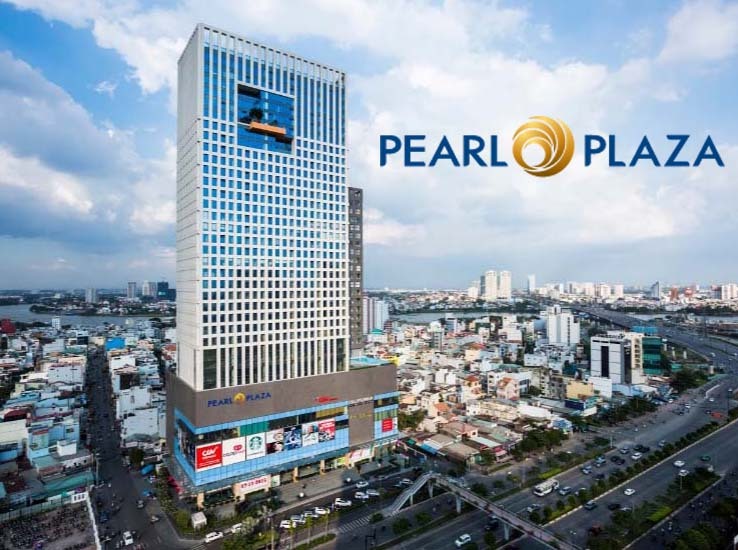 Please feel free to contact HOTLINE PEARL PLAZA if you need more information about apartments for rent or sale in Pearl Plaza condominium as well as other condominiums in Ho Chi Minh City. 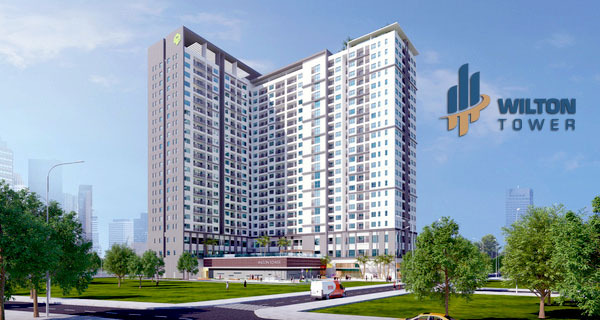 Our leading of real estate professionals in Binh Thanh district will find the best apartment with good price and ready to serve you anytime.